Mission Support | Cambridge International Systems, Inc.
Cambridge provides a broad spectrum of integrated technical, operational, and training mission support services. Our highly-skilled personnel are ready to work side-by-side with you to ensure continuous operations, manage and modernize existing systems, and provide mission training support. We offer all support elements to help you ensure mission success. 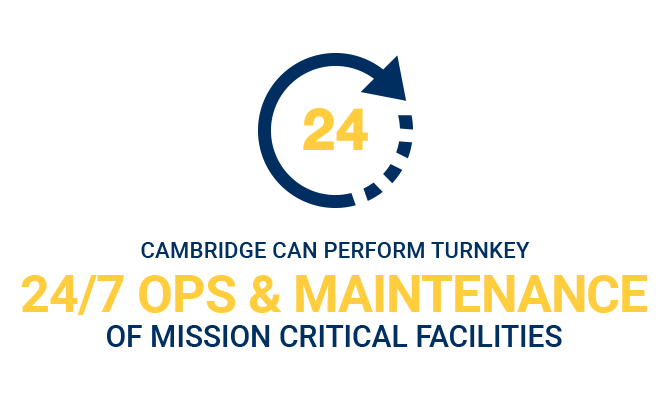 Cambridge can perform turn-key, 24×7 operations and maintenance of mission critical facilities and systems to sustain your most vital enterprises. Our teams offer the full range of corrective, preventive, and demand maintenance for site components, subsystems, and assemblies; tower and antenna structures; power distribution, water supply, and HVAC systems; physical security; and emergency response systems. We have independently sustained and operated terrestrial communication sites as large as 400 acres while ensuring environmental compliance. We offer co-location and integration with your resources and assets to give you the necessary operational availability of networks and information-sharing requirements. Mission support often requires specialized training to ensure success. 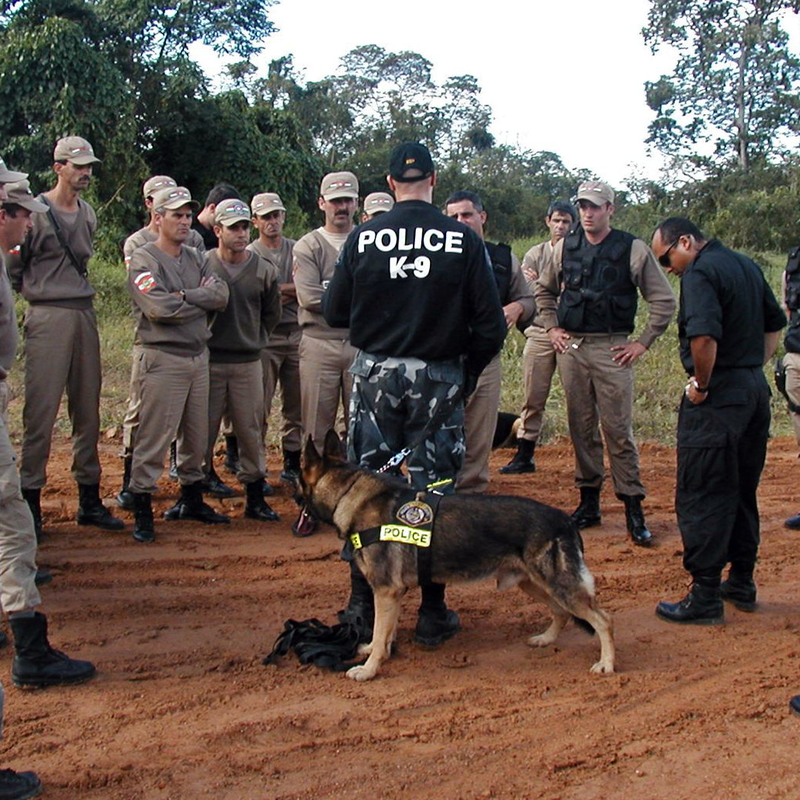 We can provide you with everything from law enforcement training and specialty canine handling to advanced helicopter instructor pilot training. Explore the latest Cambridge Mission Support case studies.